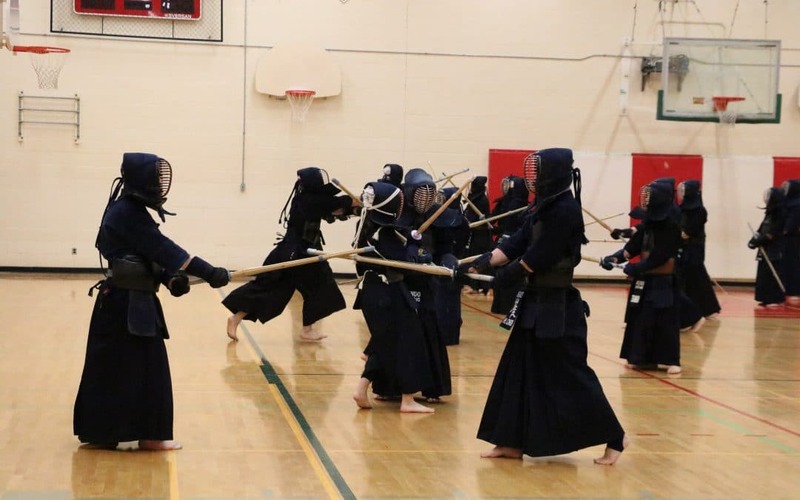 We invite all Kendo Ontario members to join us for Kendo Ontario’s 2018 Spring Godo Keiko held on Saturday May 26, 2018 at the University of Toronto. It’s an opportunity to practice and share keiko with Sensei and other members of the Kendo community. 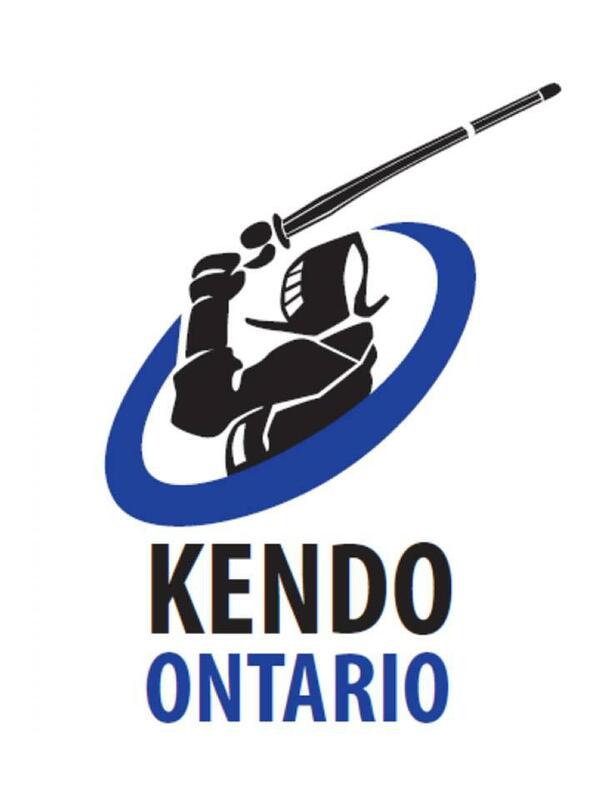 In addition to the Godo Keiko, a short presentation and update on Canada’s bid to host the World Kendo Championships (WKC) in Toronto, Canada in 2021 will be made by members of Canada’s 2021 World Kendo Championship (WKC) Bidding Committee. Please join us for the event. Details below. Date: Saturday, May 26 2018.